Long-term minibus leasing, approved minibus driver training courses, short-term minibus rentals, part-exchange minibus rehoming scheme. All our minibus services enable schools to make the most of their school transport budget. KCS Professional Services’ OJEU-compliant frameworks have been providing peace of mind & fantastic savings to establishments throughout the UK for over 20 years, including; MFDs, AV/IT, Software, Managed Services & many more. 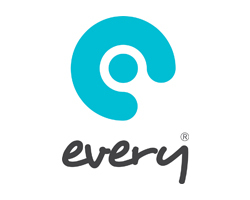 Our cloud-based system is the only end to end operational management service currently on the market. We cover a broad range of services from business and asset management to Policies and Documents. 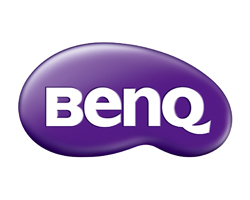 BenQ is poised to optimise the interactive flat panel platform with the friendliest interactive display design and classroom-ready solutions to support schools by bringing a truly interactive learning experience into their classrooms. 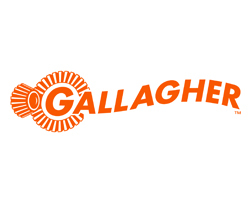 Gallagher is a global technology company that develops and delivers intuitive, intelligent and innovative protection solutions that integrate seamlessly with education management systems. A technology leader in both access control and perimeter protection, Gallagher’s security solutions are in use with a number of educational facilities in more than 100 countries. 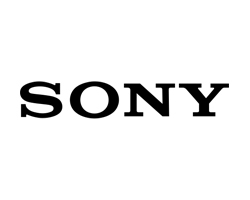 Sony Professional’s AV solutions equip today’s learning spaces for the future. Engage and inspire students and explore opportunities to expand learning with our collaborative technologies. 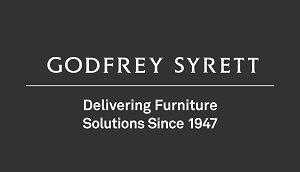 Godfrey Syrett are a North East furniture manufacturer; providing fitted and loose furniture for Primary, Secondary and Higher education environments and experienced in working with both contractors and end users. 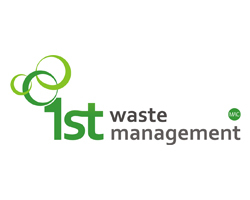 1st Waste are a award winning forward thinking company offering Waste Management solutions for all streams including clinical, medical, recycling and general waste. Offering our clients industry leading innovative methods of environmentally friendly disposal. 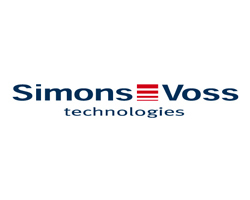 SimonsVoss develops and produces award winning electronic locking solutions that seamlessly integrates into new and existing building infrastructures. All our products are designed to offer maximum flexibility and reliability, in order to reduce the end-user ongoing operating costs. 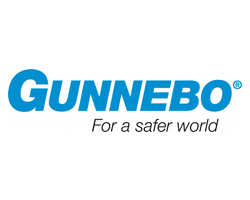 Gunnebo is a global leader in providing security equipment and systems and offers a unique integrated approach that covers design, manufacture, installation, maintenance and service. TG Escapes design bespoke modular eco buildings for schools and colleges that encourage environmental citizenship, outdoor learning, and help re-connect children with nature. 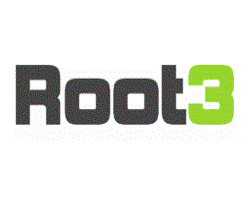 Root3 are a lighting business with a difference, we focus on saving business’s money and reducing electricity based overheads rather than just selling lights. We have no preference on the product brands that we offer only that they are best fit for our clients, we don’t sell what the customer doesn’t need.